My family loves Friday movie nights as the weather gets cooler. We plan a fun dinner menu, choose a movie, and enjoy the night cozied up together. Buy ANY TWO (2) specially marked packages of Tyson® Chicken Products or State Fair® Corn Dogs and you can receive up to $9.00 toward one child admission to see The Peanuts Movie (Only in Theaters). Pretty cool- at home movie night this week, and a trip to see The Peanuts Movie in the theater later! 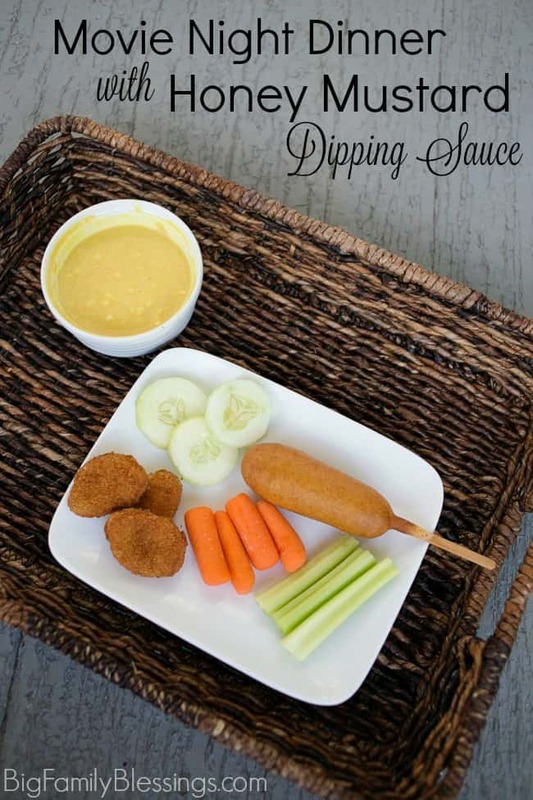 Make your own Honey Mustard Dipping Sauce and get Tyson® Chicken Nuggets, State Fair® Corn Dogs, and veggies from Walmart for your own family movie night dinner. 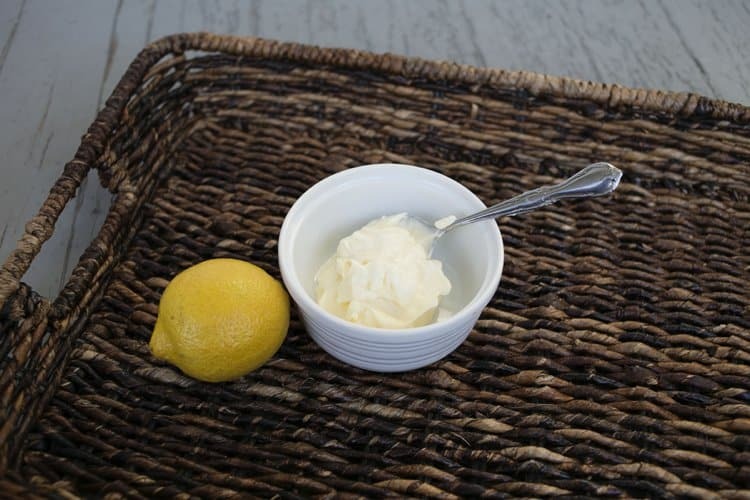 Measure 1/2 a cup of mayonnaise. 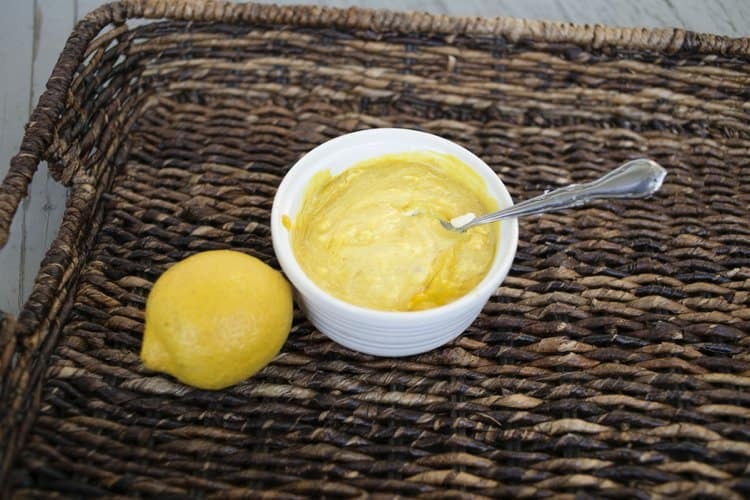 Add 2 tablespoons mustard and 1 tablespoon dijon mustard. 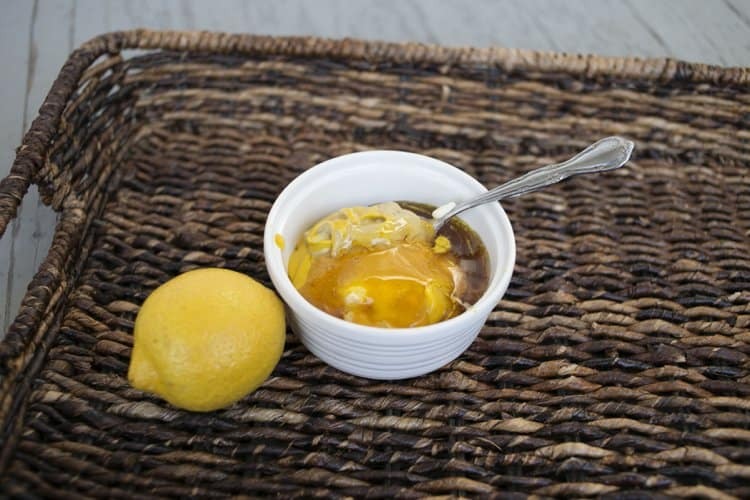 Add 2 tablespoons of honey. 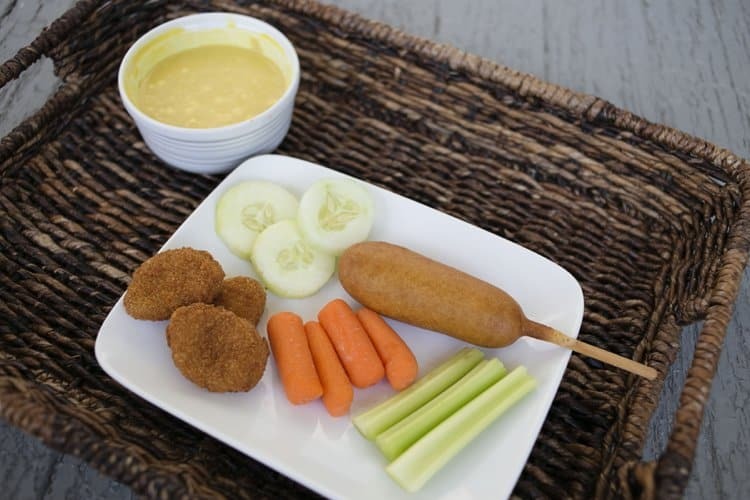 Enjoy this protein powered snack dinner for family movie night! Don’t forget to use your special offer codes to receive a The Peanuts ticket for your child! 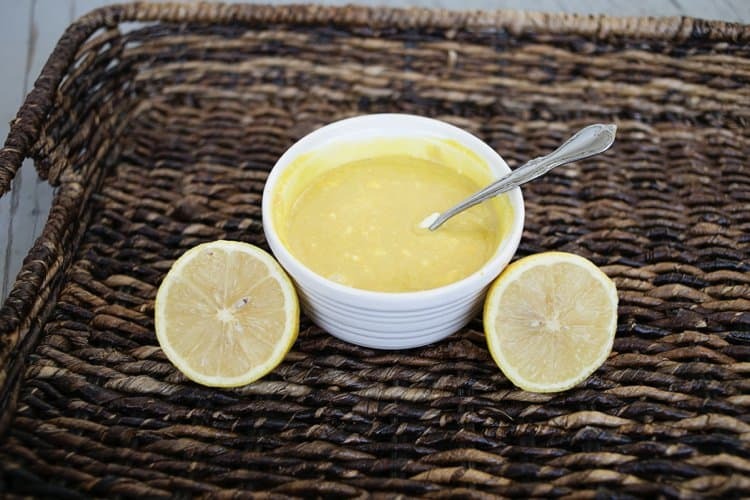 I love honey mustard, but I have never made it before. You make it look easy though so I think I will have to try it now! Looks yummy! My kids love dinners like this! Cozy movie nights are another great reason to celebrate fall! Can't say I blame your kids for loving a snack dinner, yum! 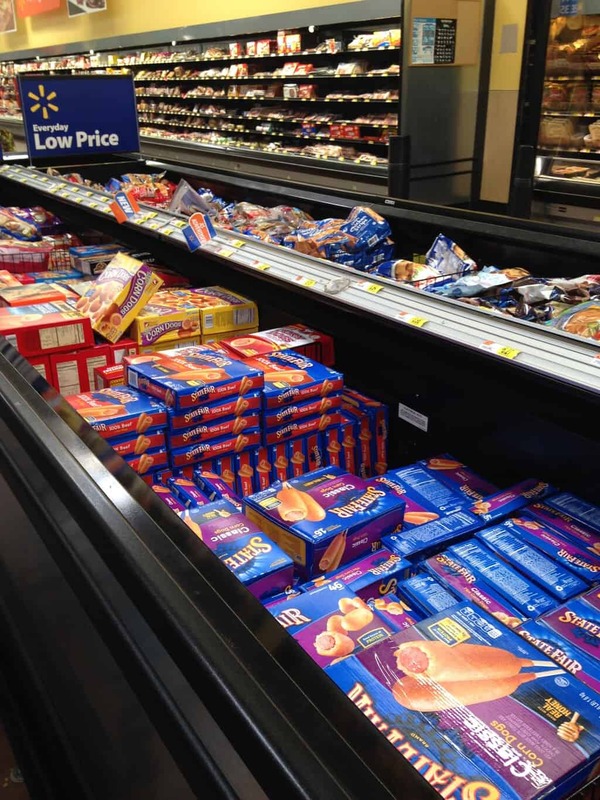 My son just asked me for corn dogs. He's never had them before- I'll have to try your dip! 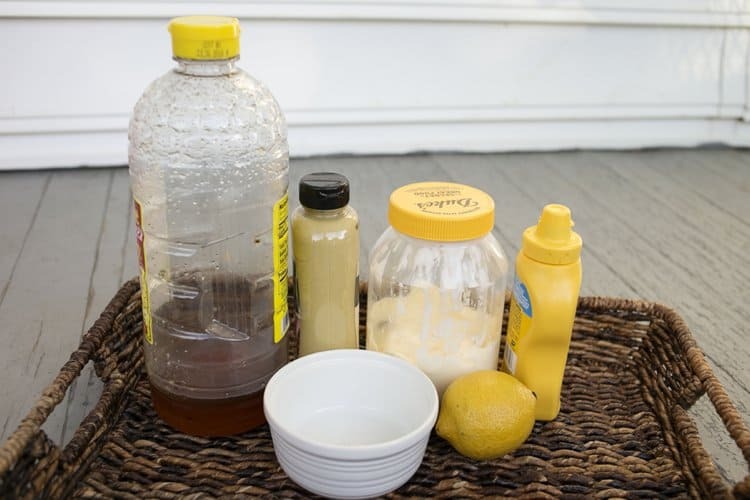 My daughter and I LOVE honey mustard but I've never attempted to make my own! 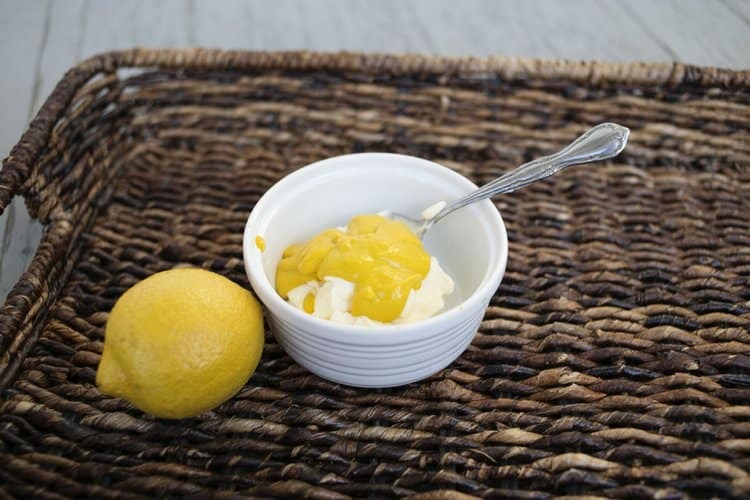 Thanks for sharing the dip recipe! I'll definitely be giving this a try! 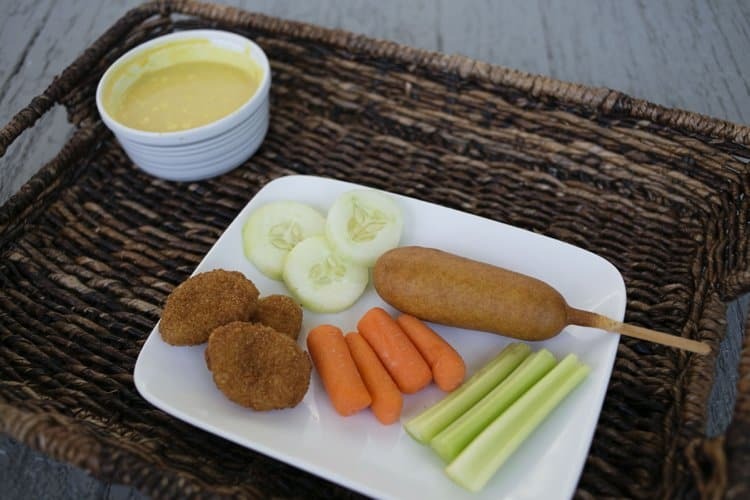 My daughter is a fan of those State Fair Corn Dogs so it should pair well with the mustard!